At N1GOLF Centre Swadlincote we have a team dedicated to meeting your requirements and we pride ourselves on a first class service. All golf lessons are operated under N1GOLF TUITION – The Largest golf academy in the UK. 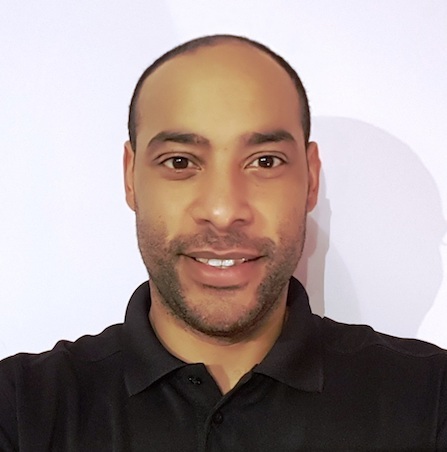 Adam qualified as a PGA professional in 2005 after completing the PGA’s flagship degree in Applied Golf Management Studies degree at the University of Birmingham. Since then he has spent over 10 years coaching and competing on various tours. Adam’s golf knowledge and skills have been shaped by playing on these tours with some of the world’s best players such as Scott Jamieson, Thorbjorn Olesen, Jordan Smith and Andrew (Beef) Johnston and having lessons from some world renowned coaches including David Leadbetter, Dennis Pugh, Bernard Hunt and Peter Mitchell. Adam has consolidated his playing, coaching and academic knowledge and understanding and has become a passionate and enthusiastic coach who inspires golfers of all ages and abilities, not only to improve their scores but also to enjoy the game. Adam excels at making golf lessons fun and easy to understand and tailors his methods to the needs of each individual or group. Adam joins Swadlincote having previously taught at Branston Golf & Country Club, Bromsgrove Golf Centre and most recently at The Belfry Golf Hotel & Resort.